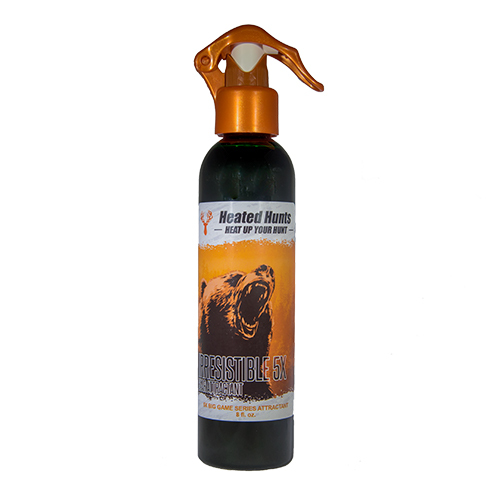 Heated Hunts’ 5x Dirt Attractant is stronger than any cover scents as it is more concentrated and not diluted. The recipe is simple which is an aroma that smells like fresh turned dirt, moss, touch of cedar and pine. 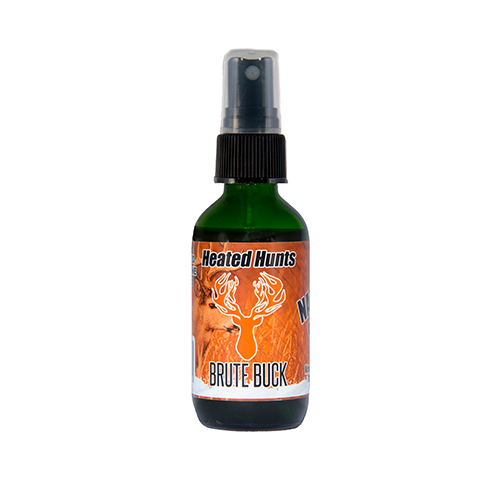 Extreme Cover Scent, Dirt 5x, by Heated Hunts is 5 times stronger than a standard cover scent. Extreme Dirt Cover Scent 5x has an EXTREME aroma that resembles fresh turned dirt with other woods additives like moss, cedar and pine. Become part of the woods, a little goes a long way. Spray hunting clothing, boots, gear, hair, beard, hands or as necessary. 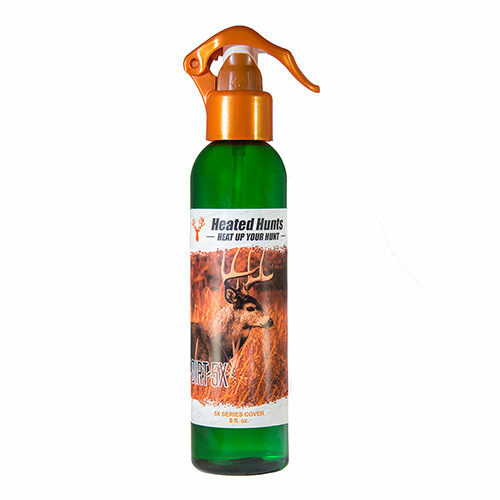 The hunter can simply spray themselves or gear with Dirt 5x to blend into the woods. A little goes a long way as it is 5x stronger than standard cover scents.